Christy Sloat read 32 books of her goal of 25! 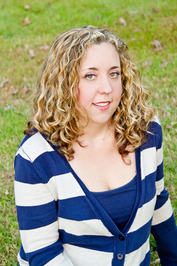 Christy Sloat resides in New Jersey with her husband, two daughters and her Chihuahua, Sophie. 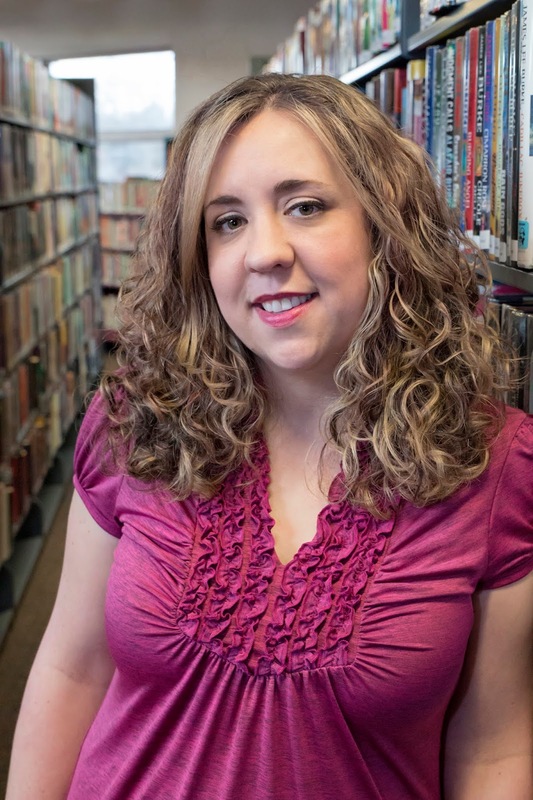 Christy has embraced the love of reading and writing since her youth and was inspired by her grandmother's loving support. She loves adventurous journeys with her friends and can be known to get lost inside a bookstore. She is the Best Selling author of ten novels including; The Visitors Series, The Past Lives Series and Slumber. To ask Christy Sloat questions, please sign up. Christy Sloat I've always been very creative. My grandmother is who inspired me when I was twelve. 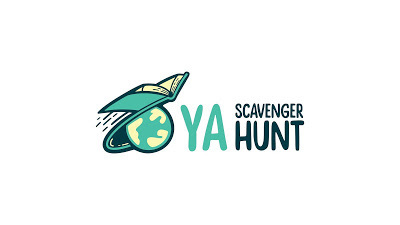 Welcome to YA Scavenger Hunt for 2018! 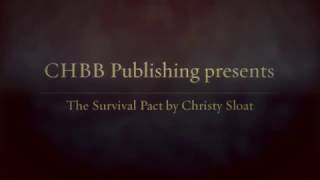 My name is Christy Sloat, and I am hosting this part of the Hunt. I always have a book with me, because I love reading. I'm a Harry Potter, Twilight, and Outlander fanatic. We’d love your help. Let us know what’s wrong with this preview of The Au Pair by Emma Rous. We’d love your help. Let us know what’s wrong with this preview of Stain by A.G. Howard. We’d love your help. Let us know what’s wrong with this preview of The Archivist by Christy Sloat. "I had a really fun time reading this novel! It was a light, refreshing, well-paced read about time travel and history with a little bit of adventure and a dash of romance. I received an ARC of Sadie by Courtney Summers to read. I am a huge fan of Courtney's work. I loved All The Rage and her This is Not a Test series. So when I was offered Sadie I read it in two nights. What an amazing read! I really liked how differe I received an ARC of Sadie by Courtney Summers to read. I am a huge fan of Courtney's work. I loved All The Rage and her This is Not a Test series. So when I was offered Sadie I read it in two nights. What an amazing read! I really liked how different the narrative was in Sadie. A breath of fresh air, so different from any other novel I have read. We’d love your help. Let us know what’s wrong with this preview of Blue by Sarah Jayne Carr. Want to be in a book club without leaving your house? Each month we will read a YA book together and discuss it. If you love YA books, join us. Christy, thank you for the friendship on Good Reads. Keep writing your books as they look great. You're a new author to me also, so I am going to have to read your books. Write on! Thanks for the add!